Permutive is the world’s first realtime Data Management Platform, trusted by some of the world’s largest publishers to target their audiences on desktop, mobile and FIA. 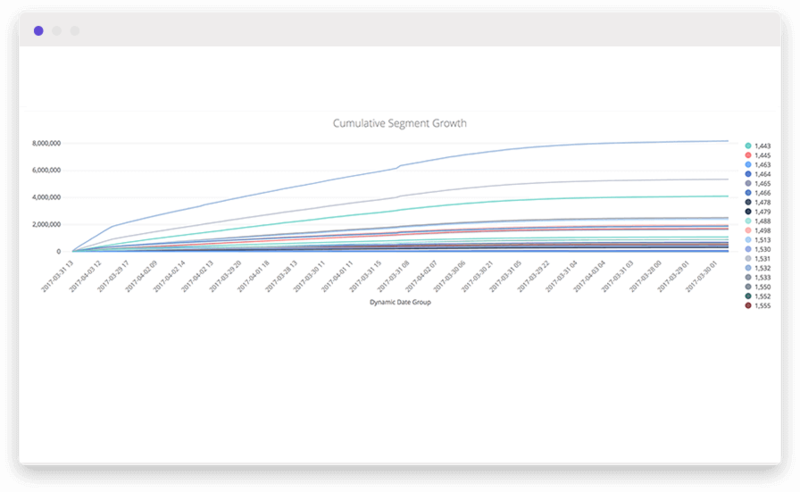 Permutive enables you to collect, enrich and segment audience data across devices for real-time analysis and targeting. 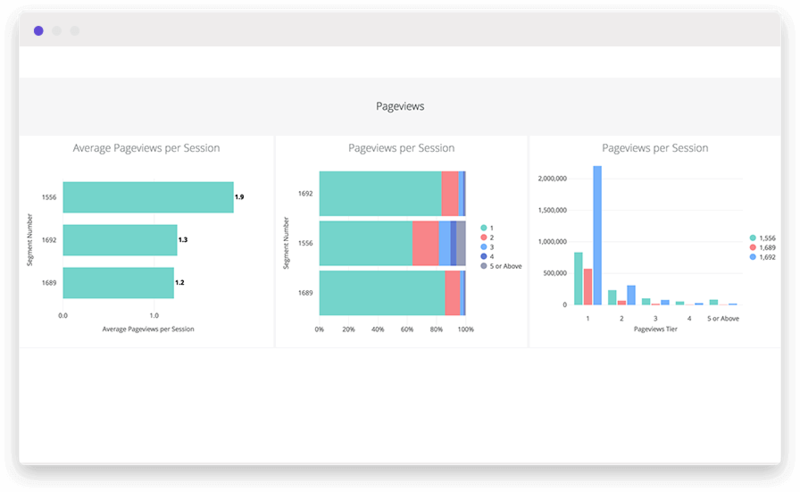 Permutive’s Audience Analytics Block lets you instantly analyse and compare these audiences, powered by up-to-date real-time data. This Block includes several default ‘audience’ dashboards for highly detailed, instant audience comparison and analysis. 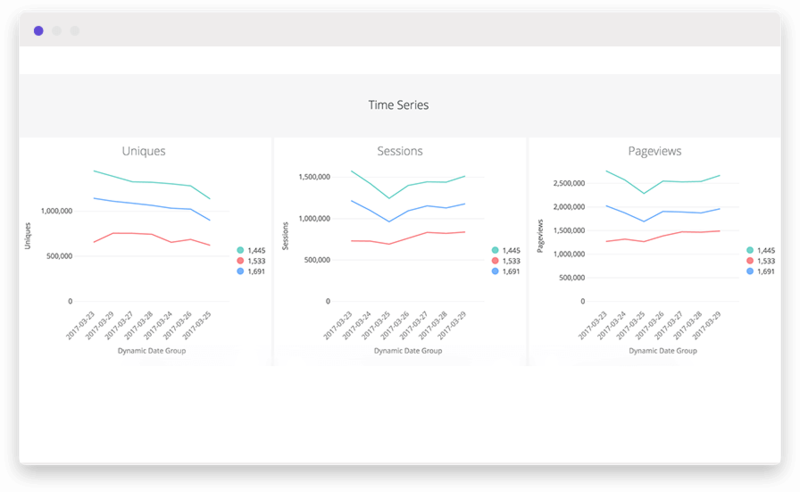 Permutive provides instant access to real-time data so you can understand your audiences and react immediately. 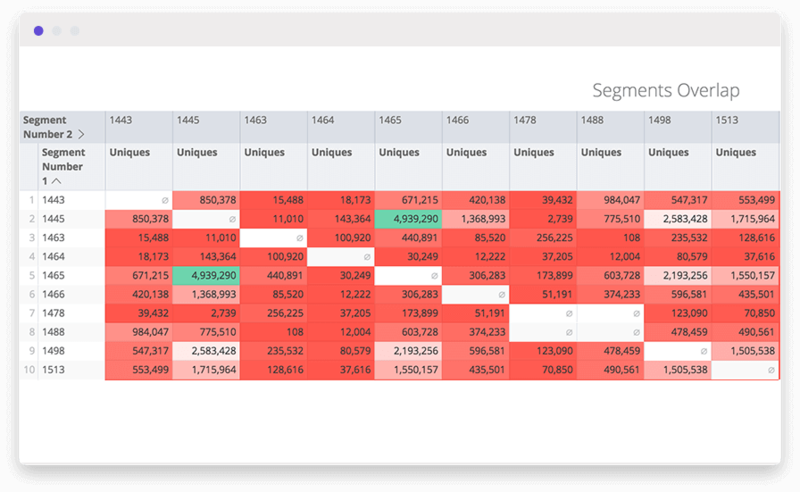 Use these dashboards to compare the behaviours of your audiences, and see how they overlap. 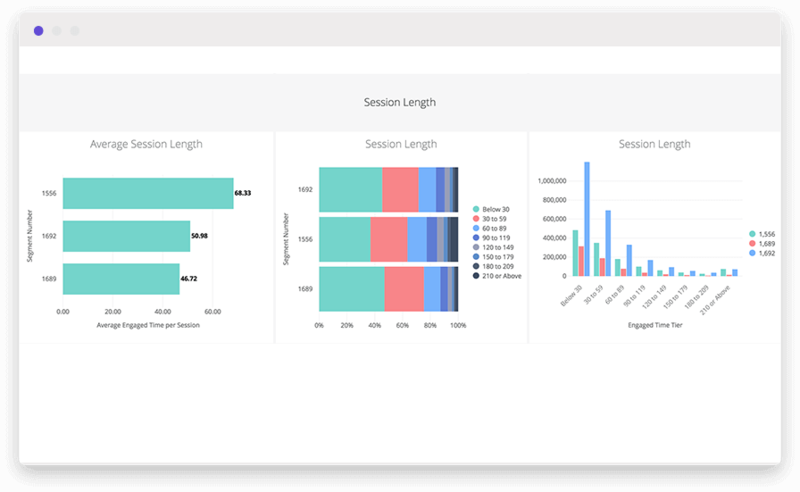 Go a step further by customising these dashboards to analyse custom data you’re collecting in Permutive. The Salesforce Block by Stitch provides analysis on sales opportunities and operations.